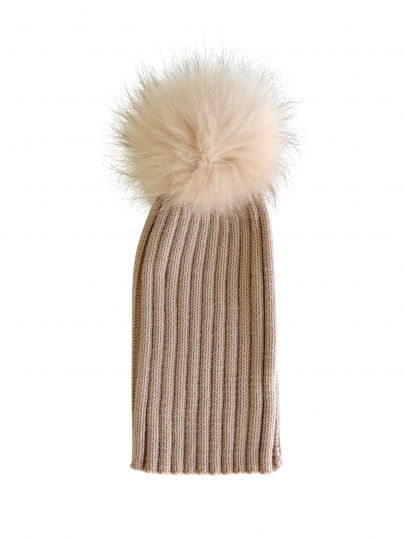 Stylish, practical, fun and a removable pompom. All for just $65! Total winner.